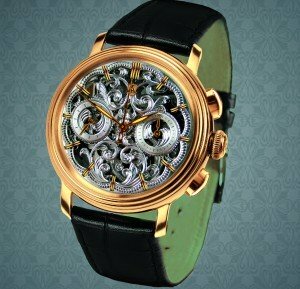 Watchmaker Alexander Shorokhoff is a man fascinated by both culture and technology. As an engineer and enthusiast of Russian tradition he is perfectly qualified to marry the best in modern precision engineering to an artistic vision laced with the distinctive touches of his motherland. The result is a remarkable collection of timepieces that are fast gaining a reputation for Russian excellence in design and jewellery. 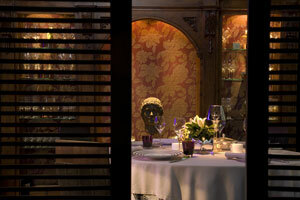 Seating just 24, this most elegant of restaurants offers big city sophistication and Michelin-style cuisine in an ambience of tasteful exclusivity. You are currently browsing the Michel Cruz weblog archives for December, 2010.